The pharmaceutical industry is staring down the barrel of even more disruptive changes which are expected in the next few years. Pharmaceutical ERP has played a critical role in keeping a control required in pharmaceutical companies which varies from one company to the other. Everyone working in the pharma industry and in pharma business has noticed that the pharmaceutical industry is undergoing a vigorous evolution. Now, every pharmaceutical company will need to change the way it does business, in order to remain profitable in a new and unfamiliar competitive landscape. With the latest pharma software available in the market, it has helped these processes to be easily controlled and SOP’s being followed equally. The latest pharmaceutical ERP is the one which can take care of all operations, right from planning to sales and one which follows the guidelines laid down as per cGMP. If you are planning to set up a new pharmacy business, or start up a new pharmaceutical plant, or planning to revamp the present one, try looking for a pharmacy software which could suffice your business needs. How Pharma Software is Helping Companies to Stay Ahead in the Growth Race. 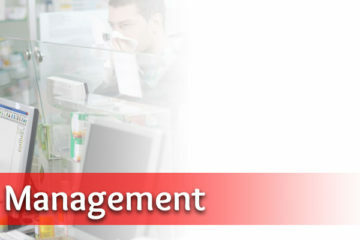 Whether retail or pharmaceutical industry, investing in pharmacy management software is always a good idea. It’s true that nowadays these systems have become an essential part for any of pharma stream and it will help pharma brand to stay competitive and in delivering better care to the consumers via an automated and efficient process. With changes becoming frequent in the pharma industry and going by the fact that technology is blooming, the medical sector is a crucial sector where the government has shown a special interest. Now, pharmacies are able to customize & streamline the workflow with pharmacy management system that comes packed with myriad features and functionalities to boost efficiency, safety, as well as profitability. Retail pharmacies who have implemented this software system are now spending more time focusing on their patients and letting pharmacy systems take care of business easily. 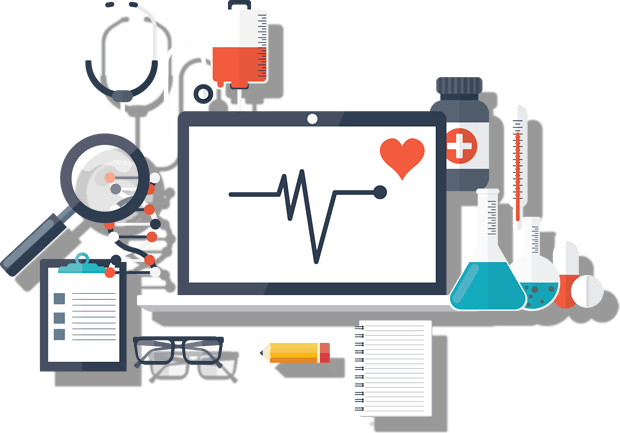 So, if you are looking to achieve your business objectives, choose the best pharmacy management system that is right for you. Distributors and stores who have opted for pharmacy software have helped businesses to maximize their store operations, centralize patient and pharmacy information, and support patient wellness programs. The pharmacy software has also helped to fully integrate prescription medication dispensing, pharmacy operations, and patient clinical services. The software is easily customizable and you can generate different reports with ease. You can manage the purchase requests and order requests received for the medicines. The software allows you to maintain the record of drugs issued to patients and also the billing, which took place during the day/month/year. This software allows easy verification of various inventory stock and the decision, regarding adjustment (if required) can take place. As raw materials come from different supplier/manufacturer, you can keep a record of all the information from whom you buy the medicines and who is responsible for the manufacturing of those medicines. It gives the information about the inventory or stock and the details of near expiry items, along with entire medicine details. Vishal Singh is a financial & medical expert writer from Marg ERP ltd. Having expertise in the sales, finance, and medical domain he has published many stories across different platforms which made headlines.